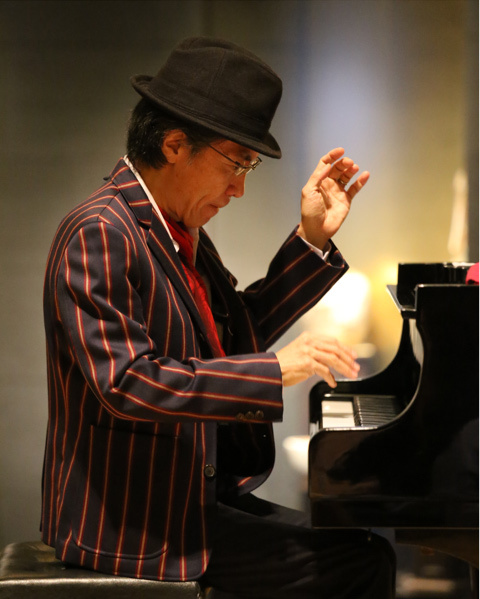 New York based jazz pianist Kuni Mikami will be joined by drummer Tony Machine and guitarist Yuto Kanazawa to tour Guatemala City and Cuernavaca, offering performance of standard jazz number as well as his original composition. The trio will also be conducting workshops in each city. This program is co-organized with the Embassy of Japan in Guatemala and The Japan Foundation, Mexico.